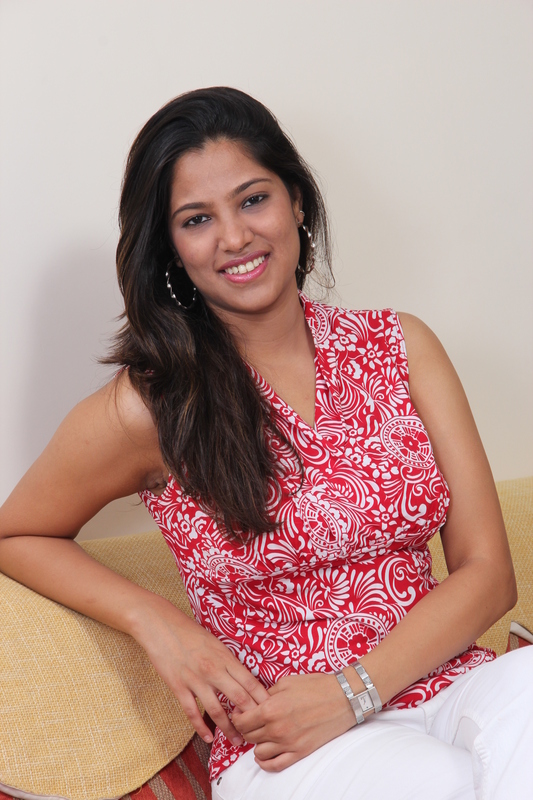 I am Purva Mestry, the creator, owner and writer of the blog: Tall Tales. Professionally, I am a Social Media Enthusiast with a degree in marketing. I am based out of Mumbai and my hobbies include reading, writing, music and dancing. I am always looking for adventure, trying out new things, cuisines and gathering as many experiences as I can. I have basic knowledge of many Indian languages as well as French, a language which sounds like music to my ears. I love to write and hope that some day my writing can bring about a change.